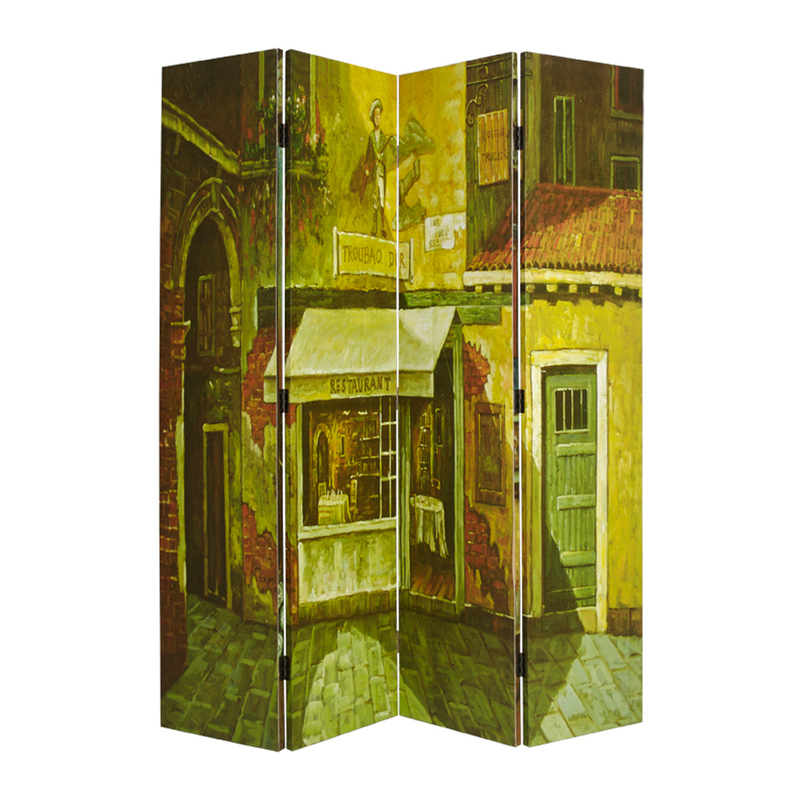 With its classic Mediterranean print on its canvas, the French Quarter Screen incorpates a different European scene on each side. Make a bold statement in your home or simply use it as an artistic, classy way of dividing up a space. 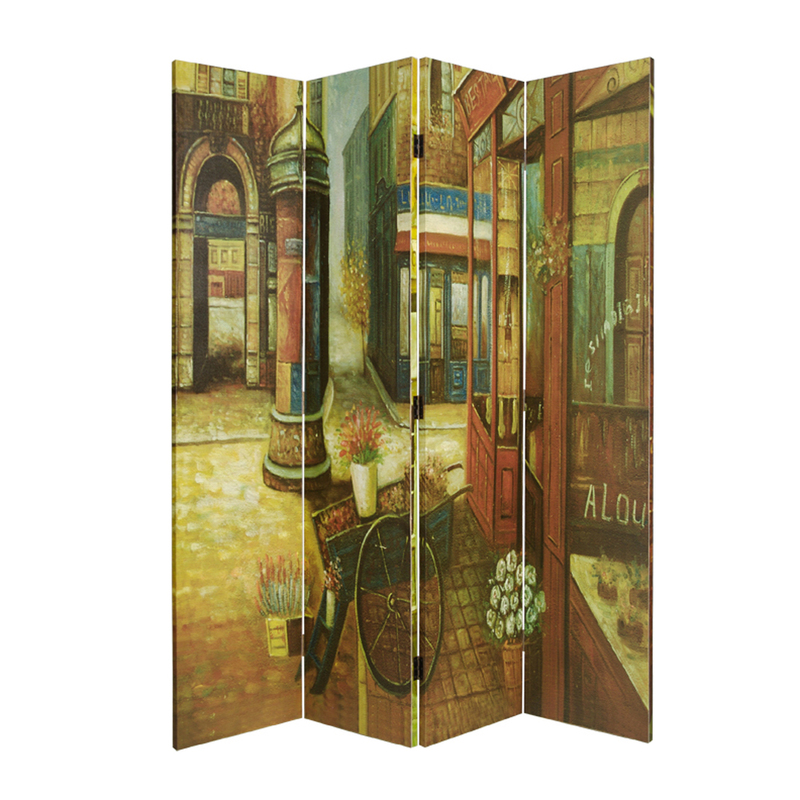 You’ll love this European beauty in your home, no matter the style it is in.